The Follicular Unit Extraction (FUE) Hair Transplant Method Explained! 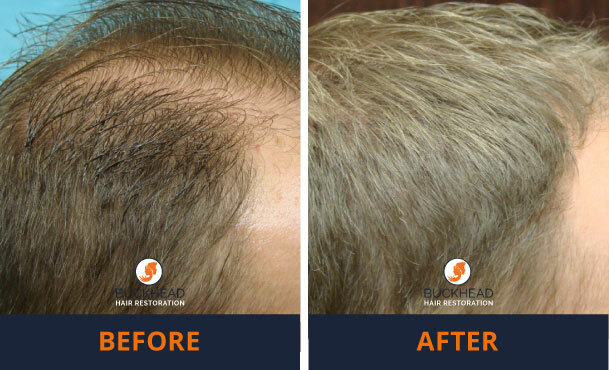 Follicular Unit Extraction (FUE), performed in Buckhead Atlanta, at Buckhead Hair Restoration is a minimally invasive method of hair restoration. Follicular Unit Extraction is different from the traditional Strip Method and dissection (FUG). FUE requires individually extracting one follicular unit at a time from the scalp directly, instead of removing an entire strip of scalp, which causes a linear scar and requires a longer healing period. 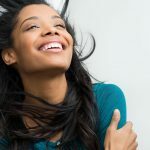 Why choose the Follicular Unit Extraction Technique? This method of hair restoration can be ideal for female or male patients who like to wear their hair short, or in different styles. It is also advantageous for patients that scar easily and is the recommended method for all hair textures. FUE leaves no linear scar in the donor area, and each follicle containing 2-6 hairs on average is extracted directly from the donor site (back of the scalp). The process is repeated until enough follicles have been harvested for the hair transplant. 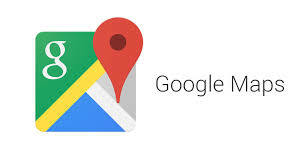 The donor site usually heals over the course of 5-7 days. 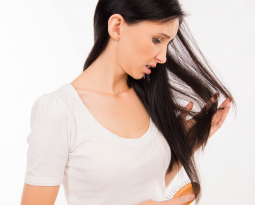 The recovery time is minimal, and the hair grows back naturally with 6-9 months. Full results are seen at 12-15 months after the hair transplant. Follicular Unit Extraction is generally a time-consuming process that relies heavily on the skill and experience of hair technicians and Dr. Slater’s supervision to achieve best results. 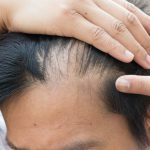 Because of the time and physical demands of the Follicular Unit Extraction procedure, The team at Buckhead Hair Restoration uses the NeoGraft System, which is an automated hair transplant device that facilitates the process, greatly reducing discomfort and increasing graft survival rate, therefore improving results. 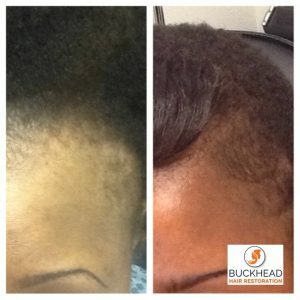 Dr. Slater and his Team at Buckhead Hair Restoration offer free consultations and are competitively priced. 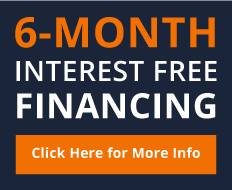 Interest-Free Financing is available to qualified applicants. Patients receive local anesthesia and feel no discomfort during their procedure. Dr. Monte Slater is a double board-certified physician and the Medical Director at Aesthetic Body Sculpture Clinic and Buckhead Hair Restoration. Dr. Slater offers Aesthetic Procedures and Hair Restoration including PRP for hair loss in two locations, Warner Robins and Buckhead Atlanta. Contact us for your free analysis with Dr. Slater and find out more about our facility and staff! 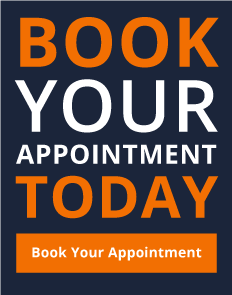 If You are ready to book an appointment for 2018, simply submit your preferred time and date on the form below and we will get back with you shortly.